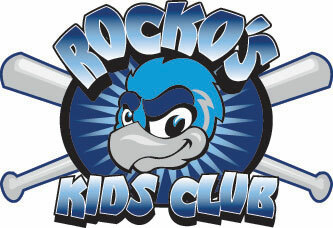 The Rockford RiverHawks are pleased to offer you and your organization a way to raise money for your cause by selling RiverHawks tickets. The RiverHawks will provide your organization with discounted tickets that can be sold at face value. The difference goes to the organization. Call a group sales rep at (815) 885-2255 for more details. The RiverHawks have been an active and generous member of the community since November, 2001. For all donation requests, please send requests via fax at (815) 885-2204 or email donations@rockfordriverhawks.com. All donation requests should be made 30 days in advance, and must be picked up by a member of your organization from our office. Due to the large number of requests, the RiverHawks will not be able to donate in all cases, and are limited to a 60-mile radius around Rockford.